This is the most recent information about Grits that has been submitted to amIright. If we have more information about Grits, then we provide a link to the section where it appears (the actual page whenever possible). "I Still Know What You Bit Last Summer" A short remix (of sorts) of their song "Stop Bitin'," which appears on the same album as this one (Grammatical Revolution). - Jonathan S.
"Return Of the Antagonist" Interestingly, while they never say, "Return of," the OTHER half of the title is mentioned in the song's chorus: "The antagonist has got me locked in a room The doors shut behind me It'll be mornin' before they find me I hear a fiendish laugh! (Ha ha ha) But I'm still gettin' half" - Jonathan S.
"Return Ox The Antagonist" originally "Return Of The Antagonist"
Return antagonistic ox to where? 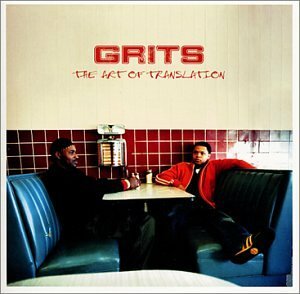 "Return On The Antagonist" originally "Return Of The Antagonist"
"Return Of Tee Antagonist" originally "Return Of The Antagonist"
"Return Of Tie Antagonist" originally "Return Of The Antagonist"
"Return Of Toe Antagonist" originally "Return Of The Antagonist"
There are additional Grits song titles with a letter changed available. 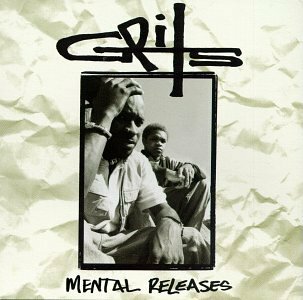 Grits is a Christian hip-hop artist. Bobbin' bouncin', move yo head / We all need couns'lin', he ain't scared! From the album, "Dichotomy A"
"Retune Froth Antagonist" originally "Return Of The Antagonist"
ROTA: "Return Of The Antagonist"
Stir it! 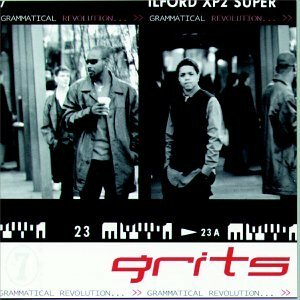 Submitted by: Jonathan S.
Actually, a bowl of grits COULD be stirred.